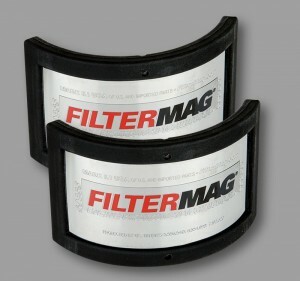 FilterMags work great on aluminum and plastic filter housings. 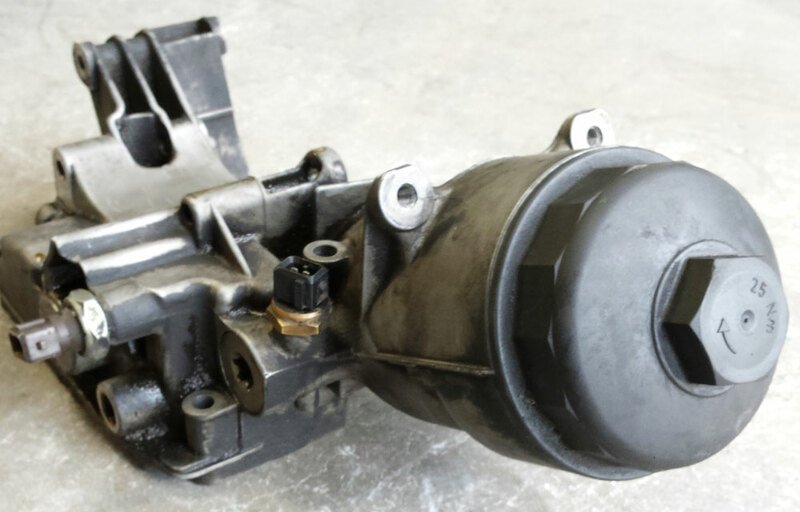 If your car or truck doesn’t have have a spin-on filter, you still may be able to provide maximum protection for your engine. But you’ll have to do a bit of research. 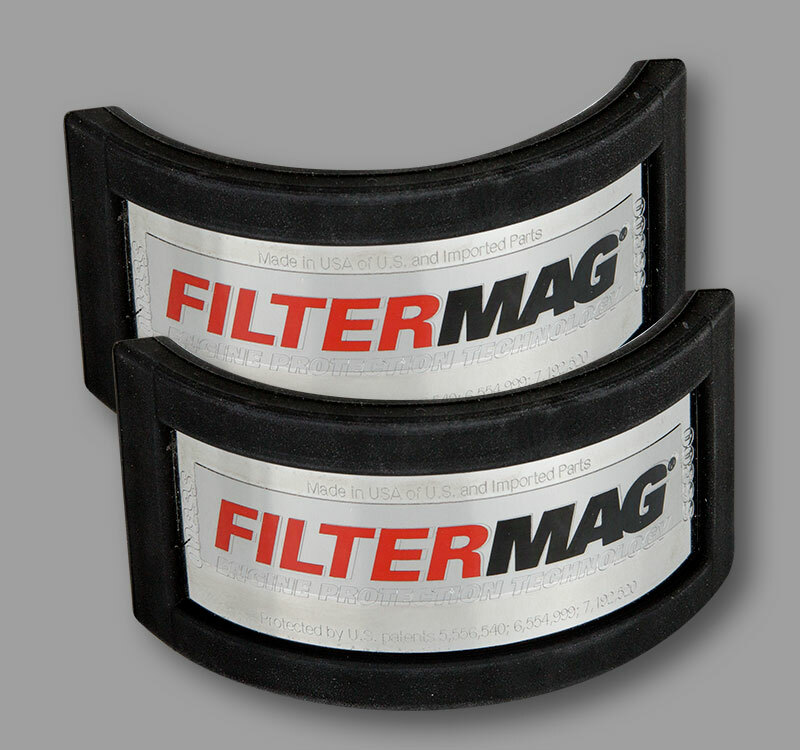 Is there space for two FilterMags, or only room for one? How much smooth, clear vertical height is available on the housing? 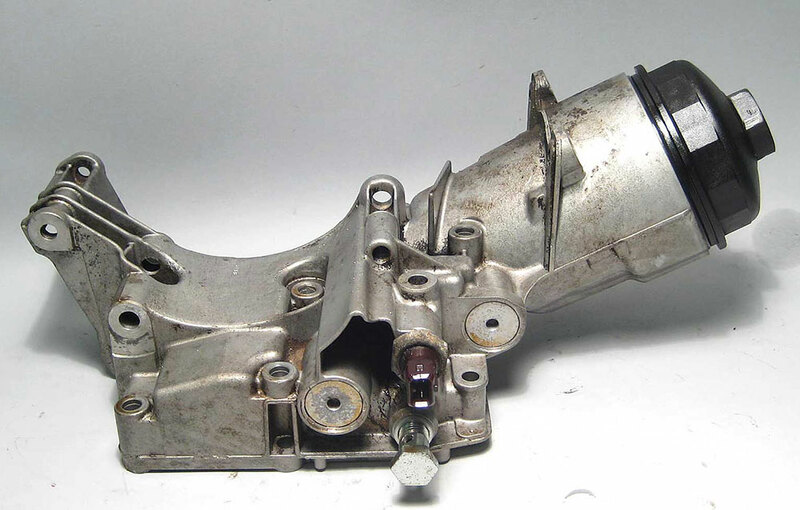 What is the diameter of the outside of the housing? This will determine which size FilterMag to buy. 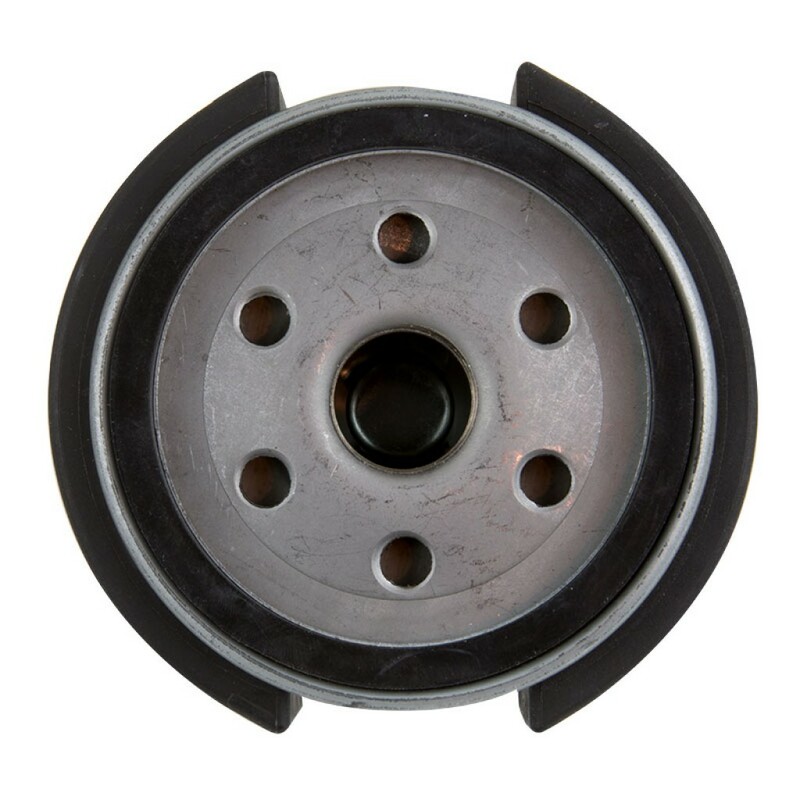 What diameter band clamp will you need? Need help? 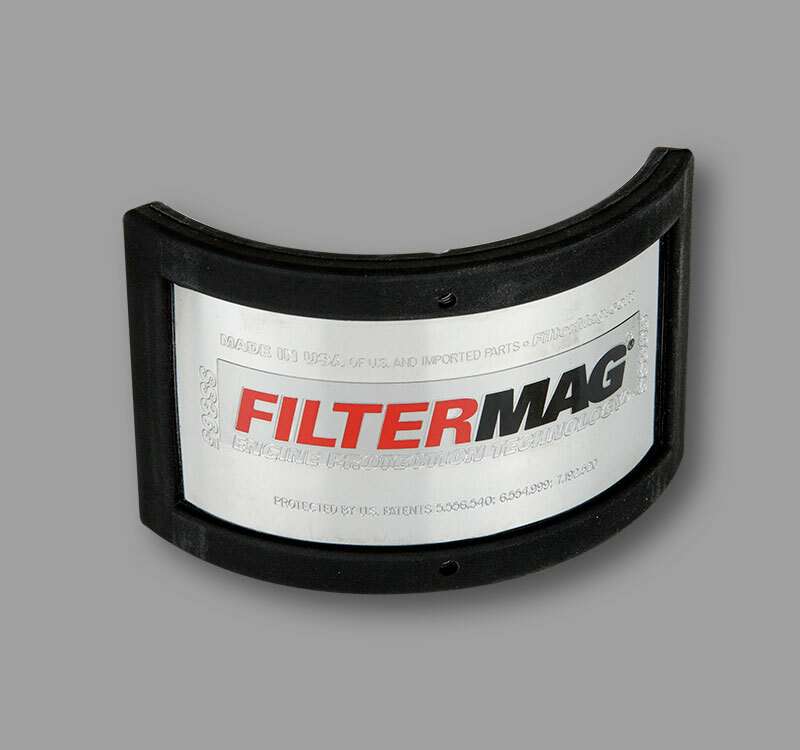 Call 1-800-FilterMag or use the Contact Us form. 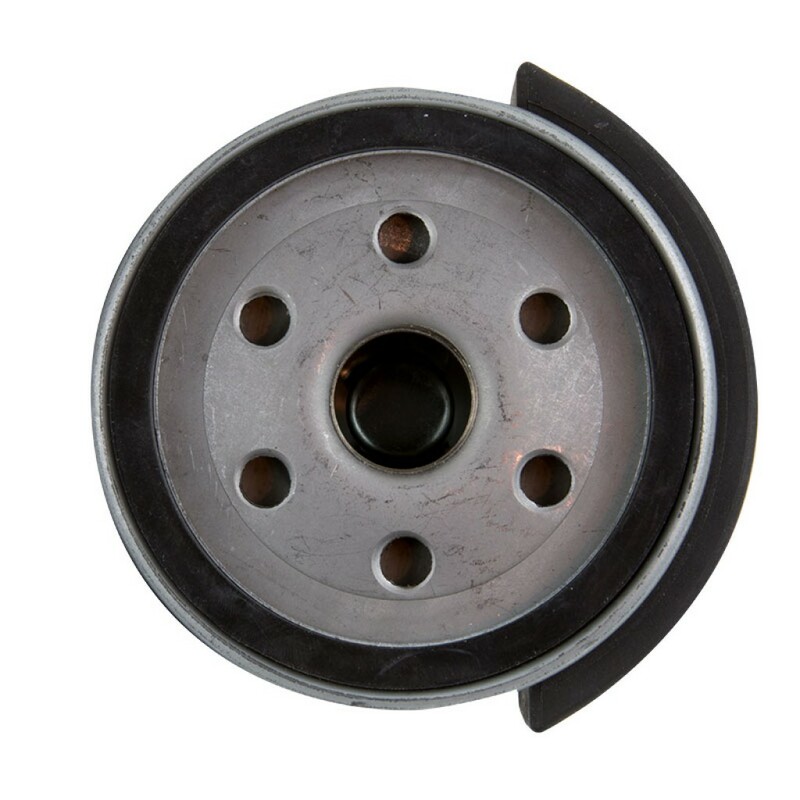 Install two FilterMags with a band clamp on the housing opposite each other near the threaded end. Wear safety glasses. 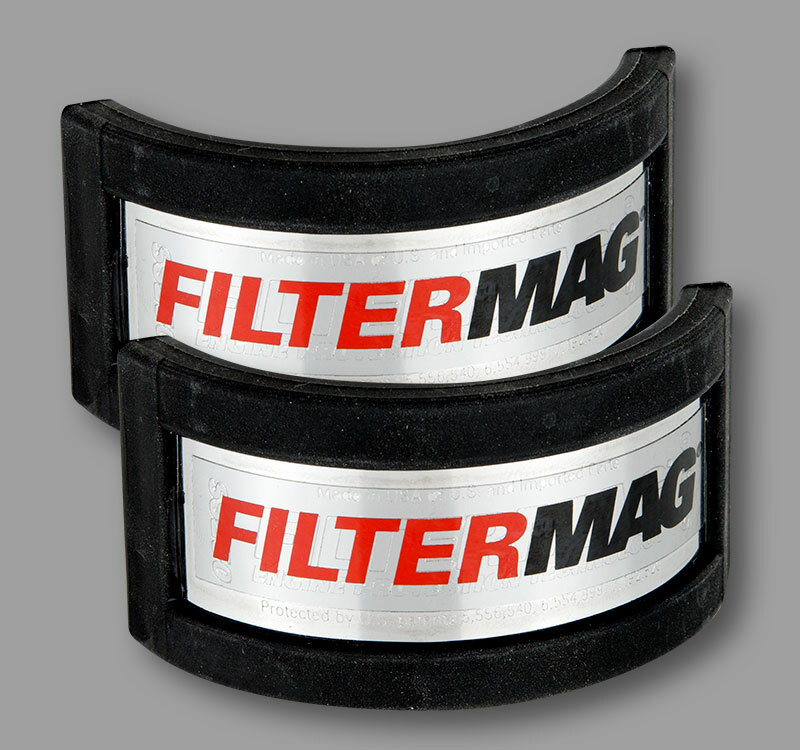 The FilterMags need to be firmly secured to the housing, but don’t over tighten. 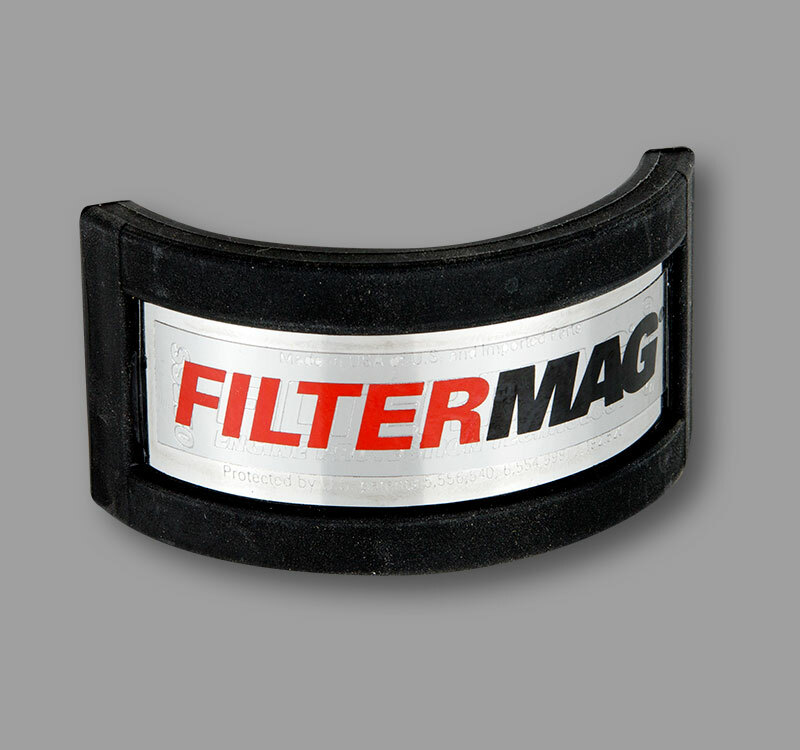 Remove the FilterMag if necessary for clearance. 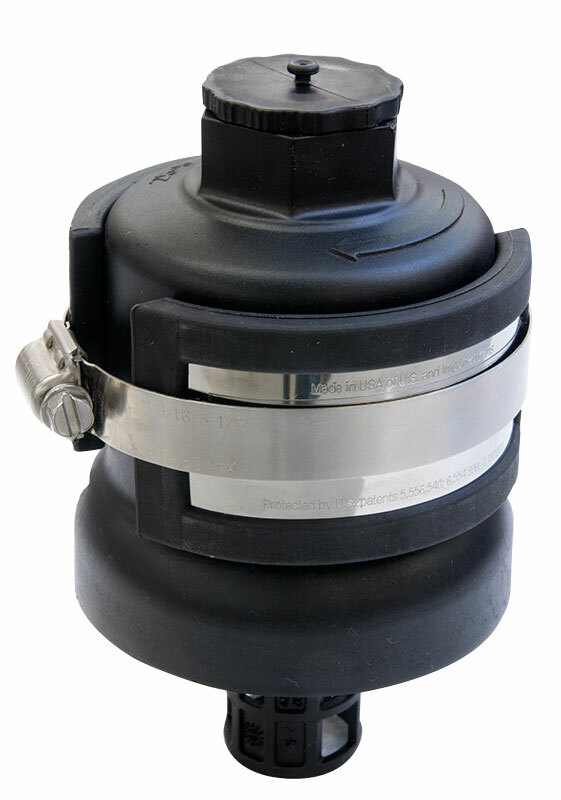 Remove the cartridge housing, and clean out the particles trapped by the FilterMag. 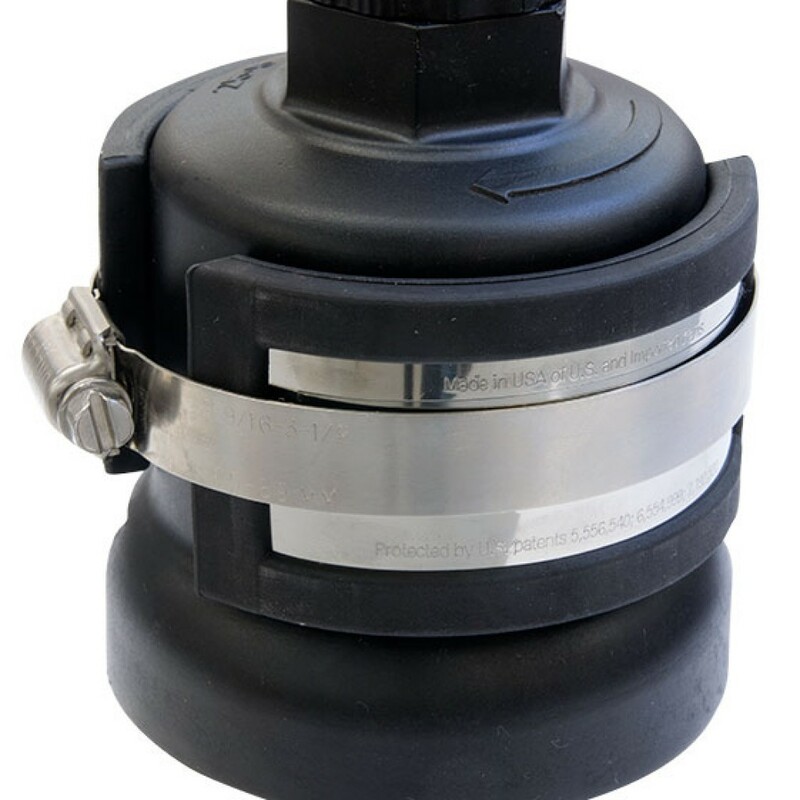 Replace the filter and replace and tighten the cartridge housing according to the manufacturer’s instructions. 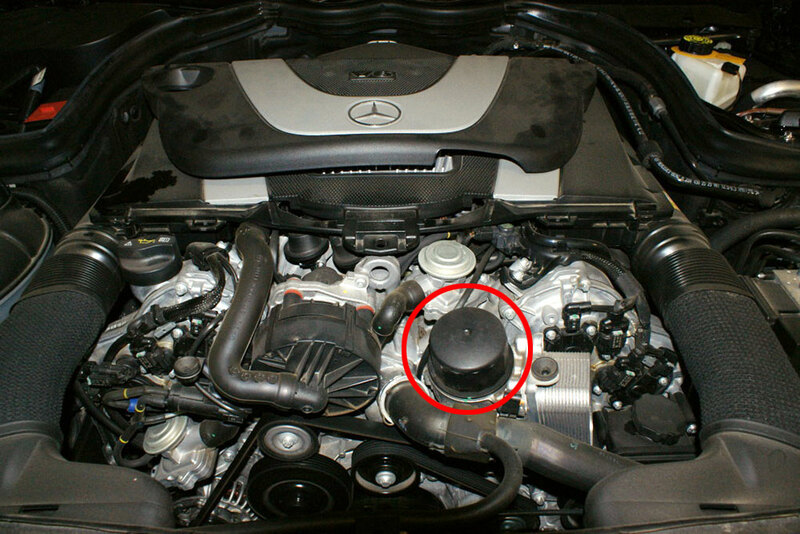 There may be space below the plastic filter cover to attach a pair of FilterMags to the aluminum filter support. 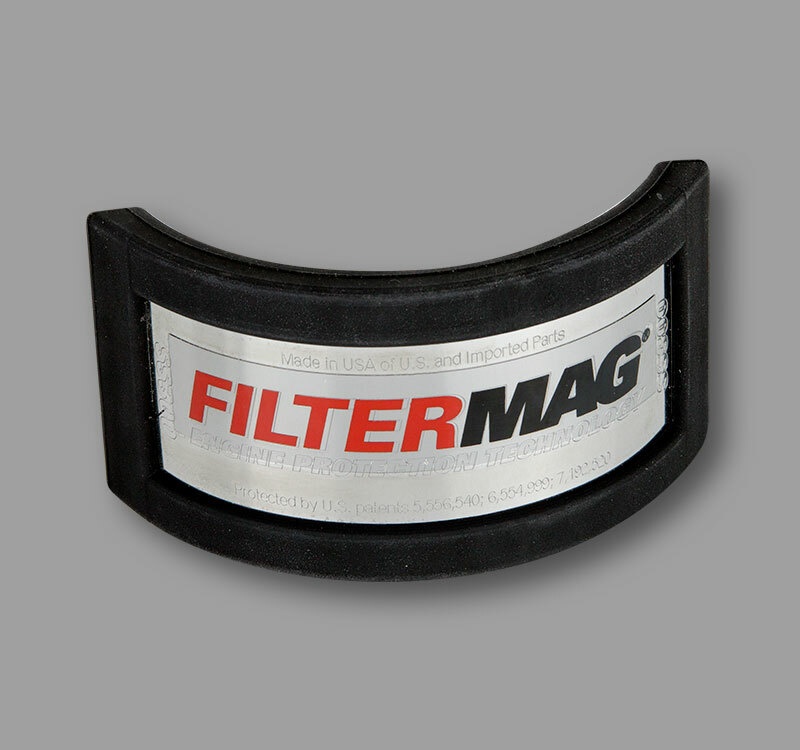 How to Select the Correct FilterMag for Cartridge Filters. 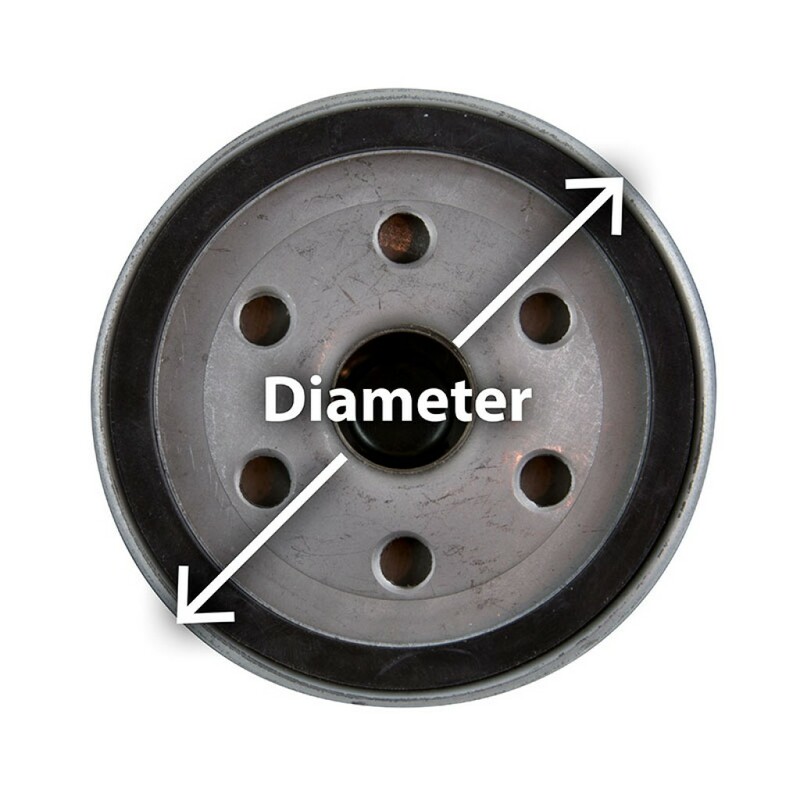 Search for the diameter of your filter housing at your vehicle manufacturer’s website. Chrome (MC) or Black (MB) models are available only in Medium.